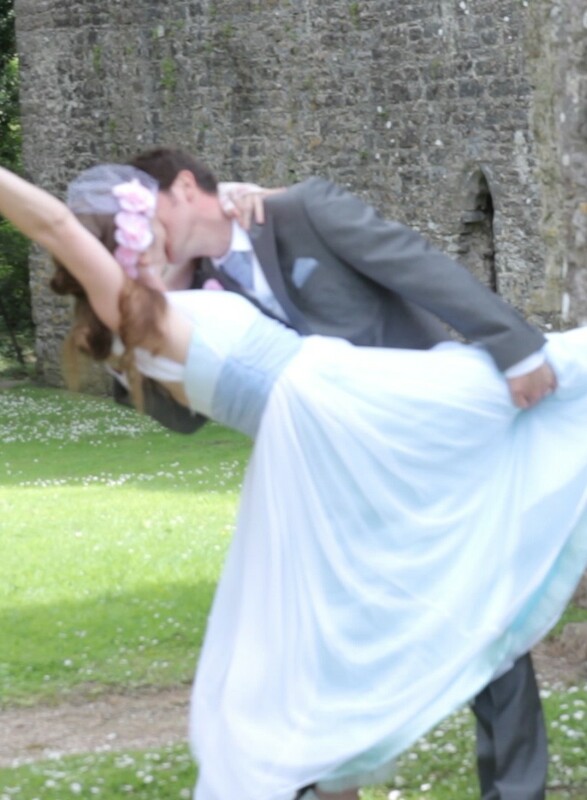 We offer a fully bespoke wedding video service to meet your needs. Our video packages can be tailored to ensure we capture the memories you want. Do you want more in your wedding video? With a prologue wedding video we will film a short video of the bride and groom as you explore your wedding venue and capture your thoughts leading up to the big day with some informal interviews. This can make a great introduction to you Feature video or could be sent to guests as a “save the date” video. Don’t want to miss those early morning preparation memories as the bride and groom prepare for the big day. With our morning preparation feature we will turn up to your location and capture your precious moments as your prepare for your big wedding day. At fresh perspective brides we constantly strive to ensure you have your wedding video that captures the memories you want. Don’t see a feature that you are keen to have contact us and see if we can accommodate you needs.